Posted: Tuesday, February 16, 2016. 2:07 pm CST. 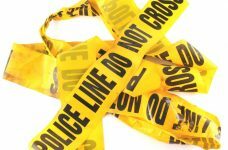 By Chrisbert Garcia: One Punta Gorda (PG) man has been detained by police and is pending investigations in connection to a stabbing incident which occurred on Saturday. 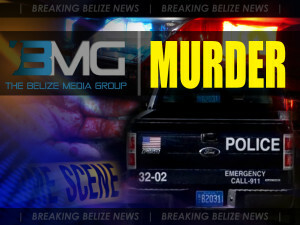 The assault was upgraded to murder yesterday when the victim died at the Karl Heusner Memorial Hospital (KHMH) in Belize City. Around 9:25 on Saturday night, police responded to a 911 call in the Hopeville area of PG, where upon arrival, officers saw 69-year-old Naturalized Belizean, Thomas Paul Rockowski, bleeding profusely from stab wounds to his chest and neck area. 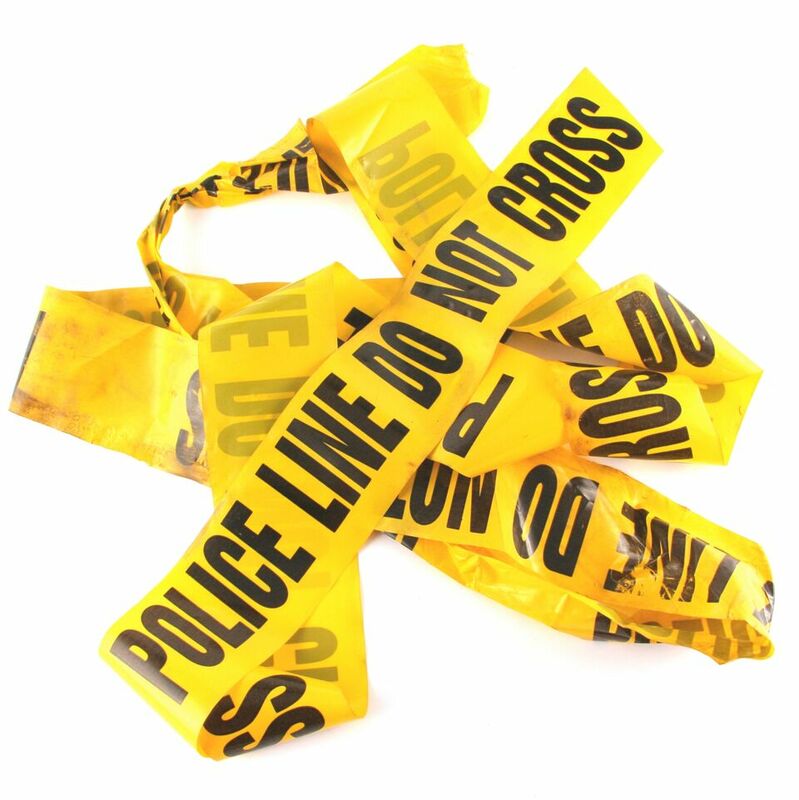 Rockowski told officers that he was inside his bedroom when three male persons forcibly entered his home through a screen door and inflicted the stab wounds to him for no apparent reason, then fled the scene. 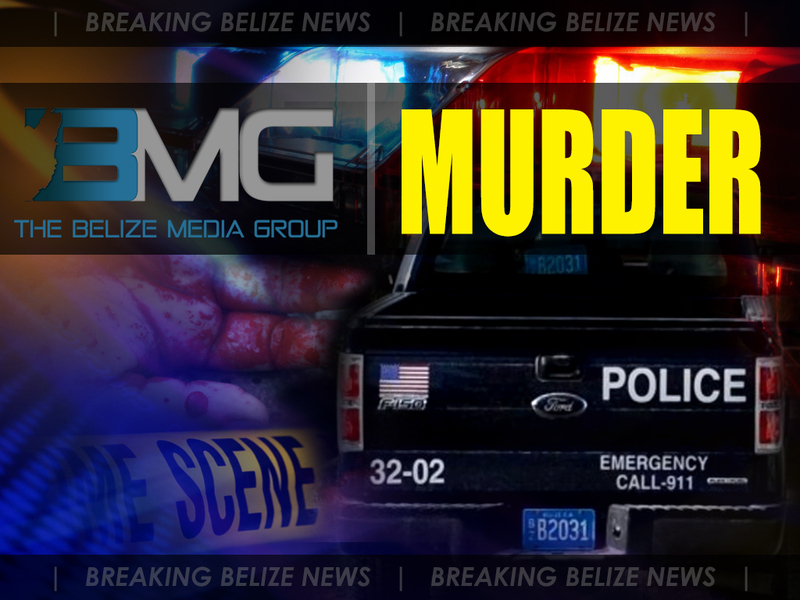 With the help of paramedics, police then transported the victim to the PG Hospital, from where he was later transferred to the Western Regional Hospital and then to the KHMH where unfortunately, the elderly victim succumbed, being pronounced dead at 10:30 last night.